Dolphins are not only of the most beautiful animals in the sea but also one of the most intelligent. Among animals, they are believed to have a well-developed way of communicating (talking) with each other. In fact, so efficient is their way of communication, that they are inspiring new human discoveries. Dolphins talk through clicks. While sound does travel through the water over long distances, the communication can be disturbed when sound waves vibrate against each other. Imagine how difficult it is to hear someone over a telephone line that is always crackling. Dolphins have addressed this problem by using a variety of frequencies in each transmission. When we speak the molecules of air vibrate (move). This vibration is passed from one molecule to another causing the sound to travel. 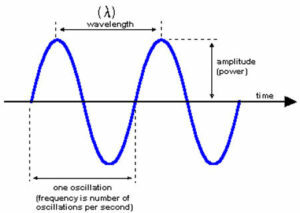 Sound travels in waves and the up and down movement is called an ‘oscillation’. The speed at which the sound wave ‘oscillates’ is called its frequency. Each kind of sound has its own frequency. What dolphins do is that they send out their sound in several frequencies. Therefore, one way or the other, they manage to send out their message. 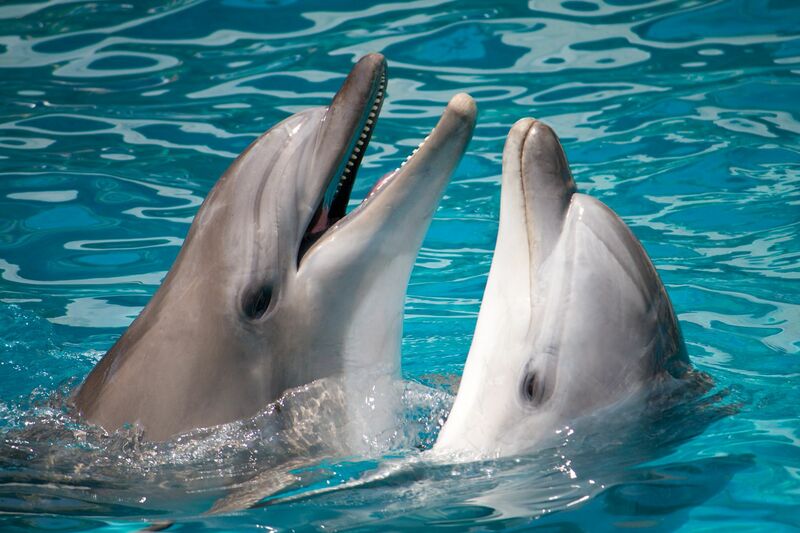 Dolphins are so efficient at communication that they can reach out to other dolphins 25 kilometres away! 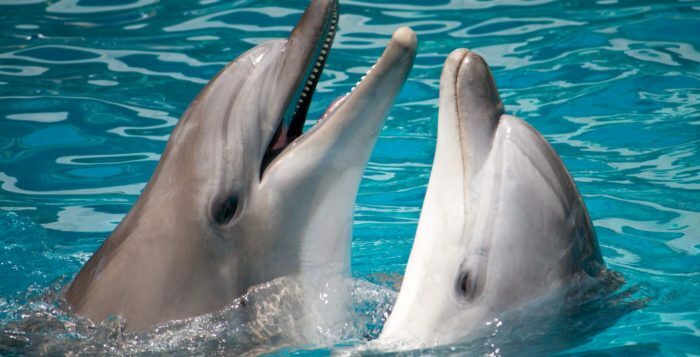 The way dolphins talk to changing their frequencies has inspired a company in Germany called EvoLogics. This company has used a similar method to build a communication device that can send out messages even from the depths of the ocean. Why are such devices useful? Underwater devices are important for sending messages on wave movements. This is useful to predict natural disasters such as tsunamis. Tsunamis are giant waves that can cause much destruction to areas along the coast. These waves start out in the deep ocean and the presence of underwater devices can help alert people to the formation of a tsunami. EvoLogics has developed such a device that can send out alerts to buoys floating on the surface which is turn can communicate with satellites in space to alert people of a tsunami in the ocean. Their system has been installed at some places in the Indian Ocean as part of a tsunami early warning system. Indeed, there is much to thank the dolphins for!